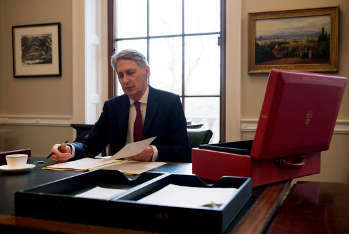 Chancellor Philip Hammond is set to boost transport technology in today's Autumn Budget, with support for driverless and low emission vehicles, as well as cash for 5G mobile networks and digital skills. A new scheme will also be launched to enable organisations to explore ways of testing self-driving technology through digital simulation. On Monday, prime minister Theresa May launched a £1.7bn Transforming Cities Fund, designed to improve transport links in and around city regions.